New Metal Roof, New Paint, New flooring, new new new. 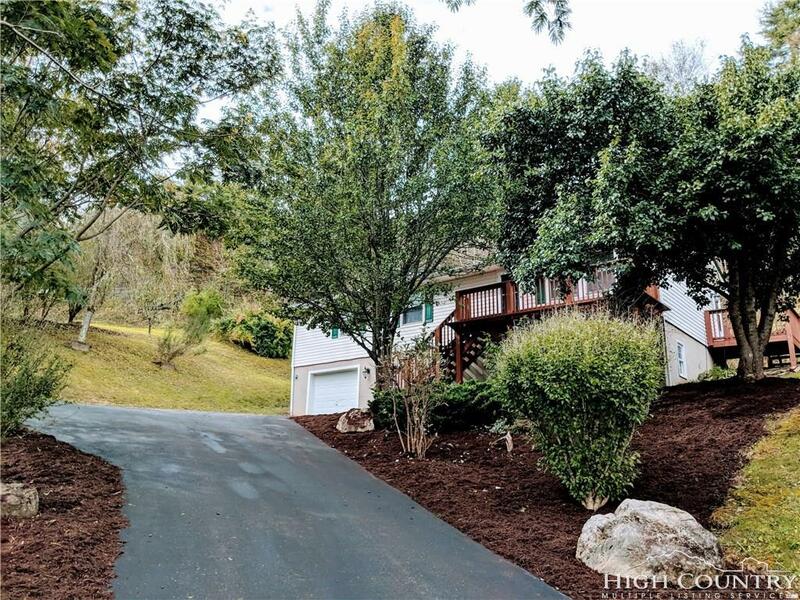 This little gem of a house is nestled in a prime location for Boone full time living. Every room has its own thermostat. House is very low maintenance and in excellent condition. 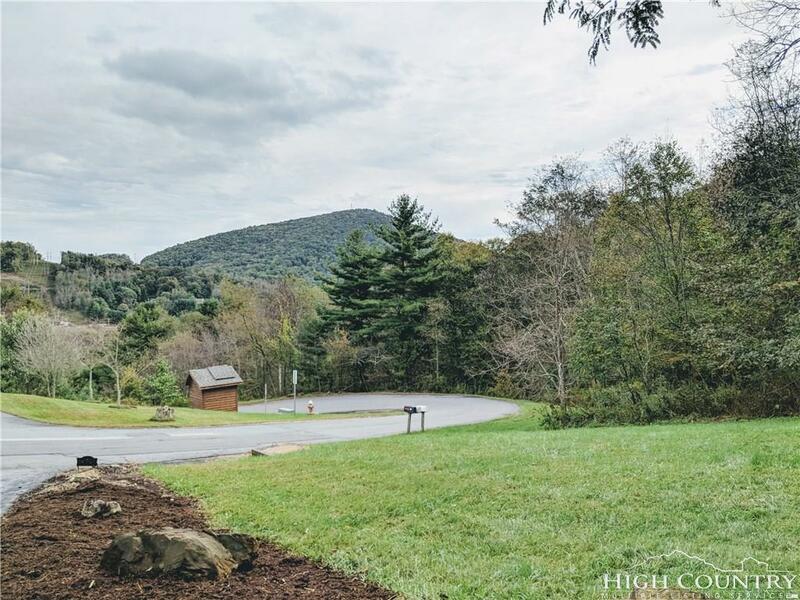 Lovely views from the front porch and with a half acre plenty of room to run around. 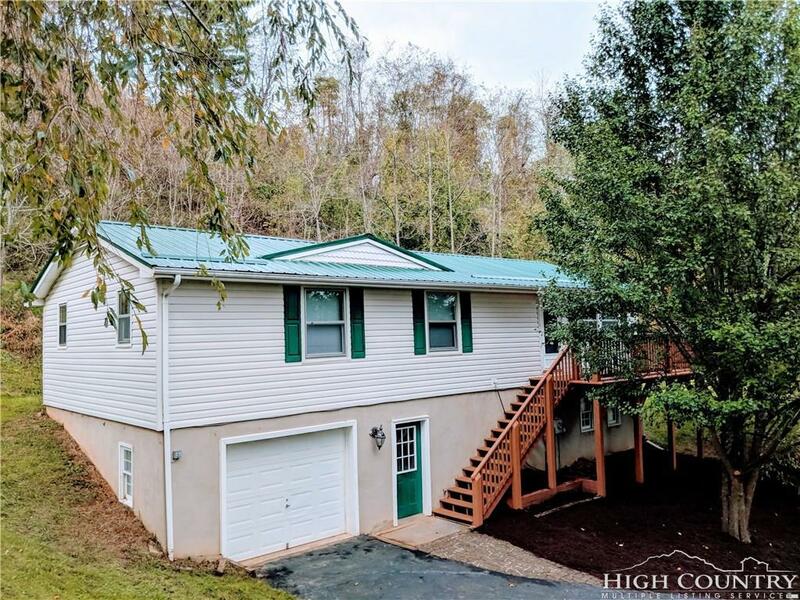 Three bedrooms and 2 full baths on main level. 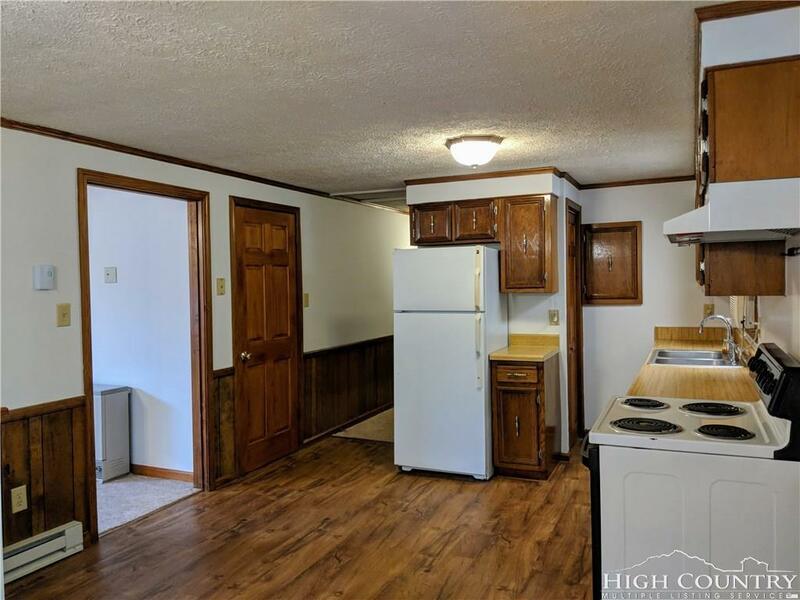 Kitchen needs some updating but again EXCELLENT condition and on par with other similar homes. Laundry on lower level with giant mud room/exercise room, den and additional storage. POA is $50 a month and covers road maintenance and upkeep of common areas. House is on City Sewer and Water. ETS system in main level living room with separate meter. (energy efficient heating option) One car oversize garage ideal for having a workshop or lots of tools or toys! You will be very glad you gave this one a look!